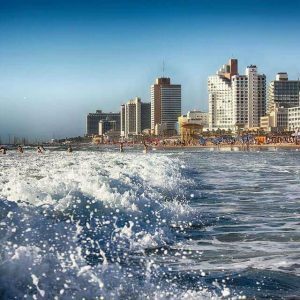 Israel Tour Operator – Israland Travel is an experienced Israel DMC company and tour operator with a different approach! Israland Travel is providing the widest variety of travel services and operates in Israel, Palestine, Jordan and Egypt. Our clients from five continents appreciate our creative and nimble approach to meeting their needs, our assertive, dynamic, and modern team, and our ability to meet wide ranging demands. Whatever your touring needs, our team is standing by, and looking forward to having the opportunity to serving you and your groups. 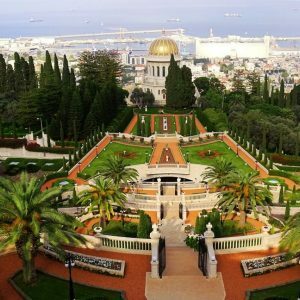 Your visit may be motivated by a pilgrimage, Jesus, Jerusalem, history or famous ancient archaeological sites your interest may be scenery ranging from desert to Mediterranean shore lines, to the lowest place on earth or sites such as Petra, Giza Pyramids, Via Dolorosa, and the old city of Jerusalem. city of Tel Aviv. Discover with us treasures of Red Sea, Dead Sea, Sea of Galilee and Mediterranean Sea. Tours for individuals, family or group, hotels, private tours or joining groups, let us plan your way through this amazing Holy Land. We are one of the operators carrying tourists across these international borders, and our teams in all four countries work together daily making travel across the region seamless and trouble-free. Our approach is unique, and whether working with a group from Germany, United Kingdom, USA, Brazil, Russia and other countries. Our multilingual and well traveled team first of all tries to understand the needs of the group. A big help in this is the fact that our team hails from different continents and regions, having lived across the world, and understanding the cultural requirements of different nations. We are looking for representatives and would like to collaborate with you within the tourism field through the offering our services. Providing & executing tailored incentive tour packages throughout of 4 countries: Israel, Jordan, Egypt and Palestina. In IsraLand.Travel you will find an innovative & creative professional team, eager for success, stability & financial strength.